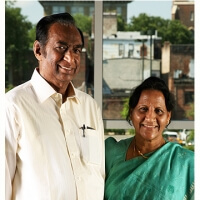 Prasanth and Nirmala Kumar founded the Brethren Mission in India in 1969, starting with a sewing school for poor Hindu women. 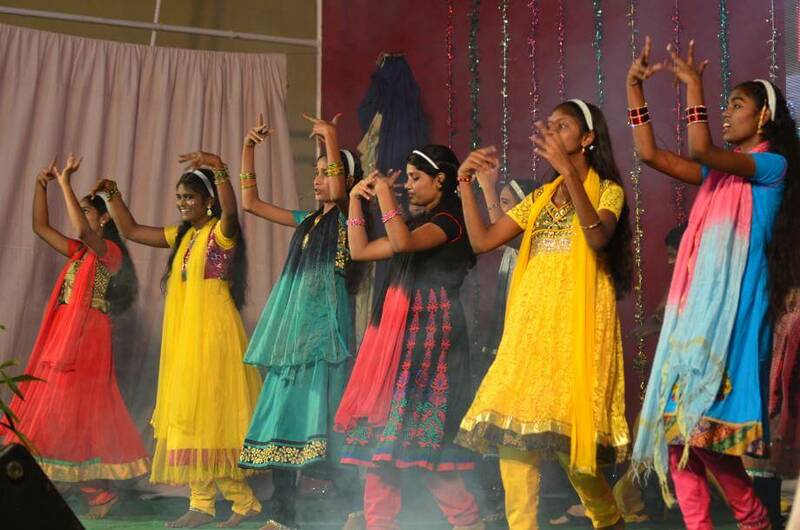 The Lord has greatly blessed their efforts, as there is a harvest ready to be reaped in India. 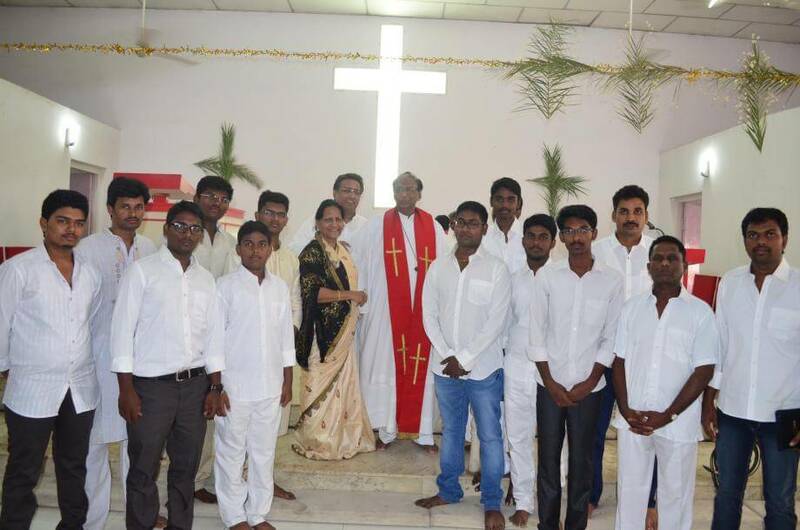 This year another fifty pastors have been trained in the Brethren Bible Institute. 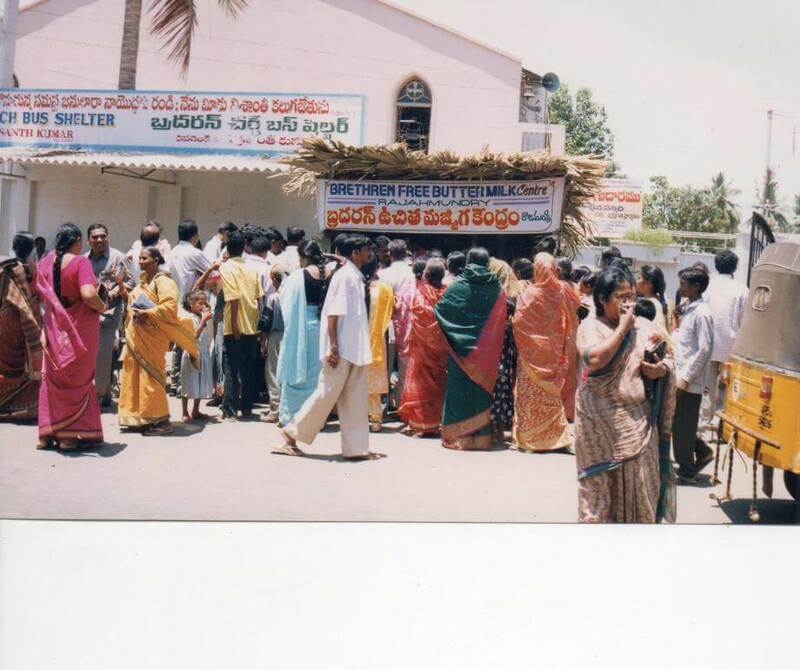 These pastors have started planting new churches in unreached idolatrous villages. 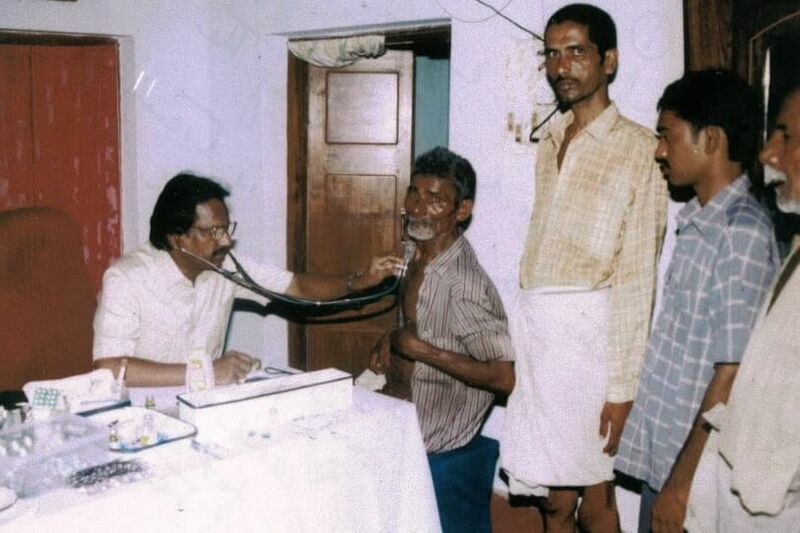 The mobile medical camps help many women with pre- and post-natal problems and many sick individuals who do not have the availability of any medicine. 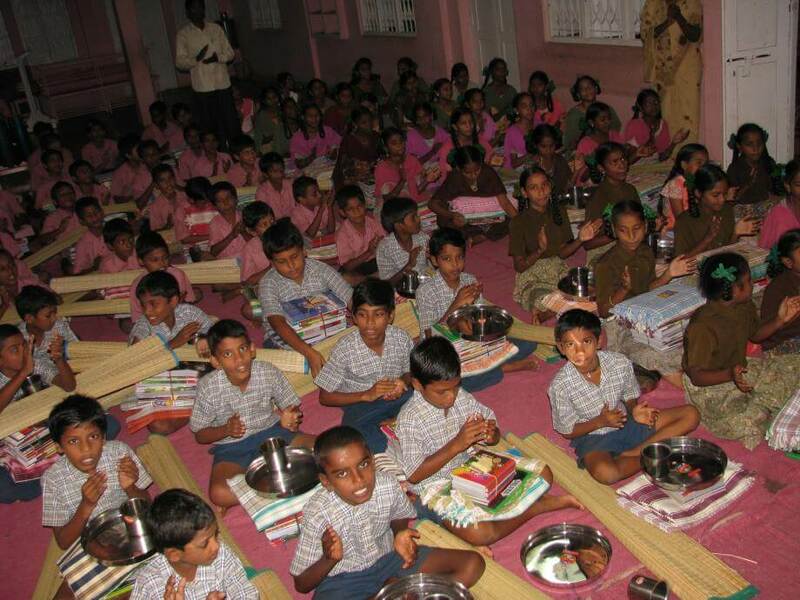 The Kumars are also taking care of 35 orphan girls and 45 orphan boys with food, education, medicine, and shelter. 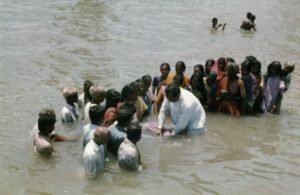 Here the outreach among the idolatrous Hindus is very powerful, using personal sharing, witnessing, and praying as ways to draw them to Christ’s fold. 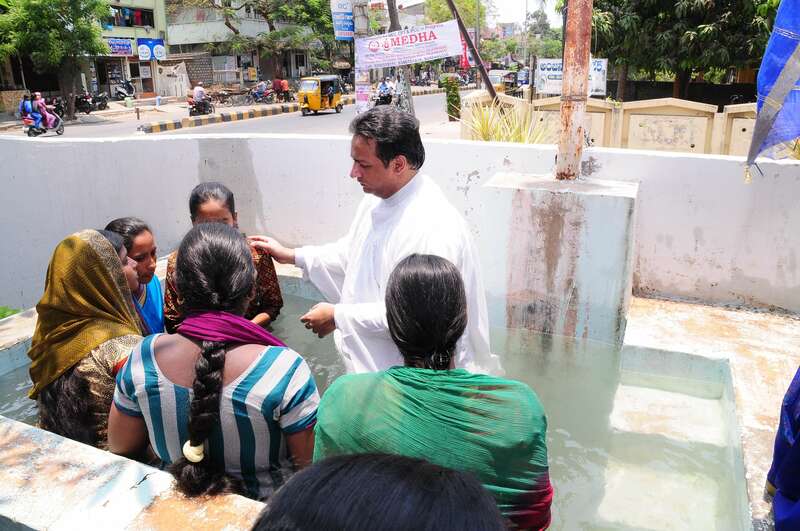 A typical week in the life of the church in Rajamundry and Vizag includes Wednesday bible study, Thursday women’s prayer meetings, Friday fasting and prayer meetings, Saturday women’s meetings, and Sunday worship services followed by prayer fellowships for both youth and laymen. 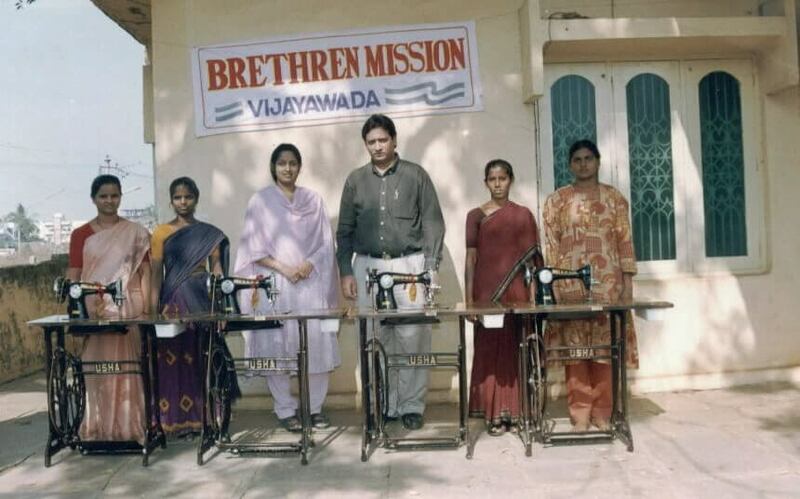 The Indian version of the Evangelist, is called “Suvarthikudu” and is published with messages that cater to the youth, women, laity, and believers in general. Copies are sent to prisons, libraries, and homes. 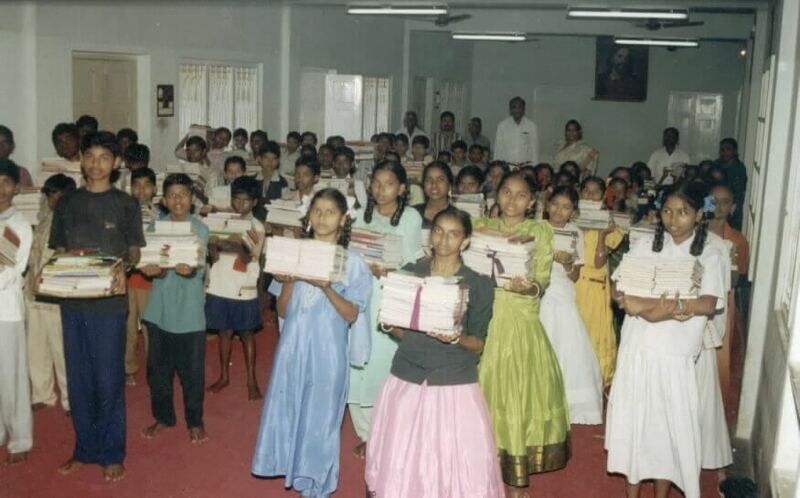 They have received many letters from prisoners saying that the word of God printed in the magazine had touched their hearts and they requested prayer.